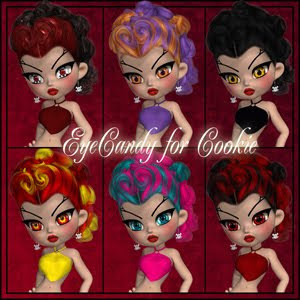 5 New Sets of Posers ready for your halloween projects. All on sale for a $1.00 untill the end of October. 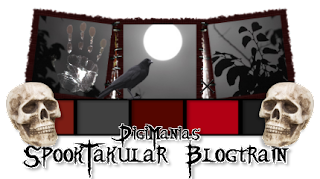 DigiMania Scraps is organizing a blogtrain. If you would like to take part in the train. Please contact her on her blog. You can donate anything from Papers, Elements, Cu, Pu. She will send you further information after you contact her. The train is due to leave on October 31st. So if you are interested please contact her asap. I will be joining in on the blog train so be sure to check back in and see what I have to contribute along with a list of all of the other designers who have joined. I won't be here tomorrow so I am posting my share now. Hope you guys enjoy!! Here are 2 freebies for you guys. They can be found at my store. It would be great to know who all stopped by so leave a liitle love before you go!!! 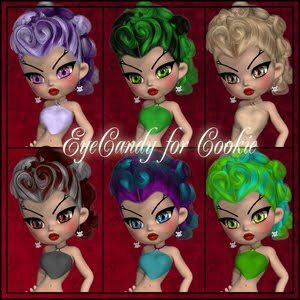 EyeCandy is 15 eye colors for cookie. All in pz2 files. This is not a merchant resource. You may use to create renders ect. 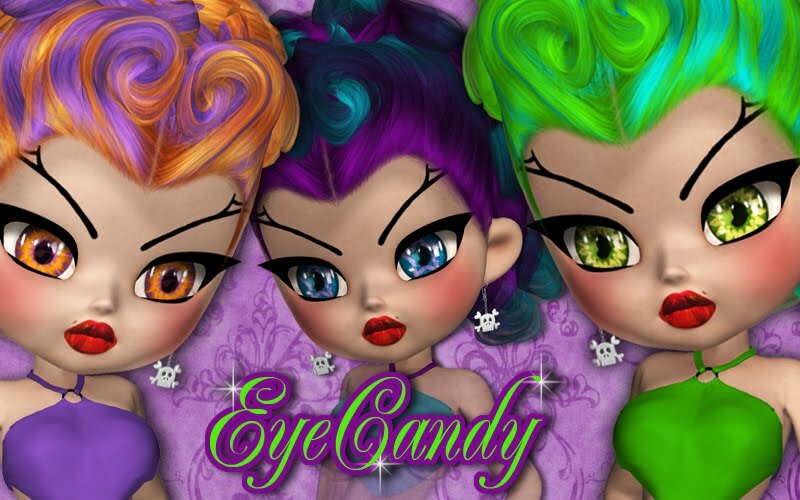 But do not create characters or create another eye resource with the eye colors. You can find this product in my store.